Check Out Photos From K of C Relays! 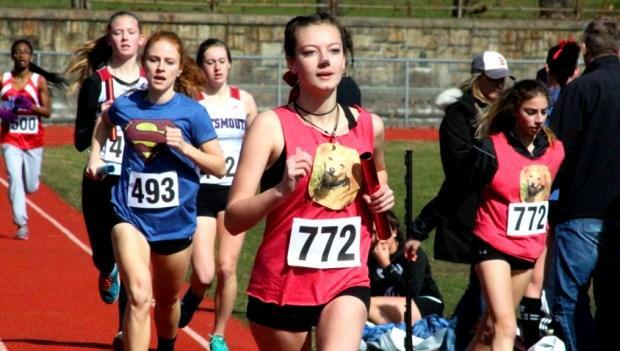 MileSplit RI was on site on Saturday for the 49th annual Knights of Columbus Relays. Check out more than 800 photos for the popular meet. We'll have a recap of the day's events and results coming soon.